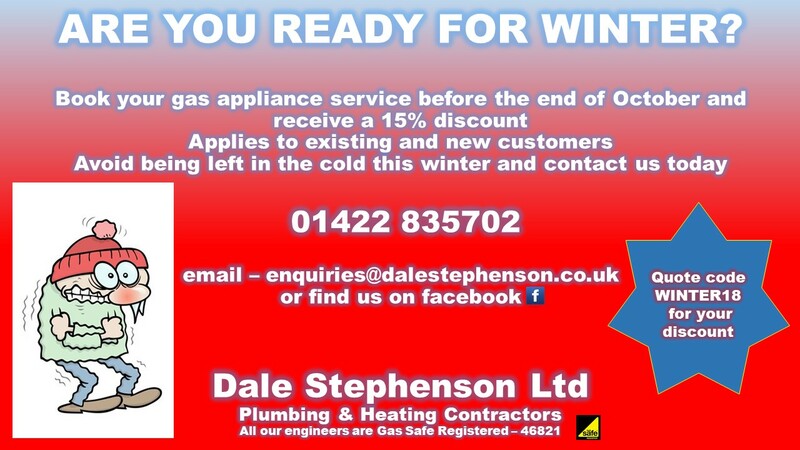 Dale Stephenson Limited provide a full range of plumbing and gas service across Yorkshire. We have been established since 1989 and have acquired a reputation for being thorough, dependable and reliable. We're your local plumber in Sowerby Bridge, Halifax and the service we offer is thorough, dependable and reliable. Our well trained skilled work force is at your disposal and here to provide a friendly and professional service. 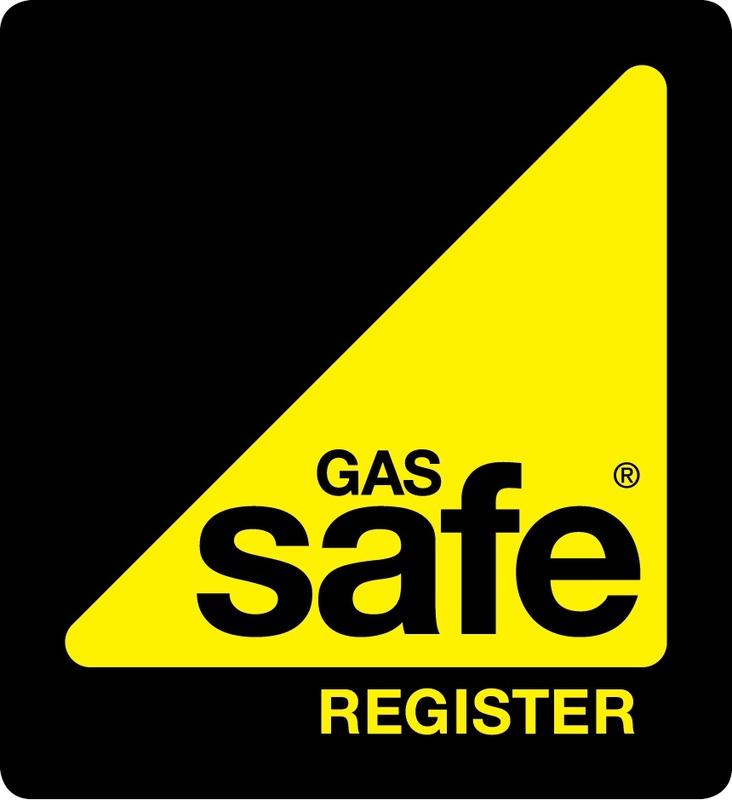 Please get in contact if you think you or one of your tenants might qualify for a free replacement boiler!